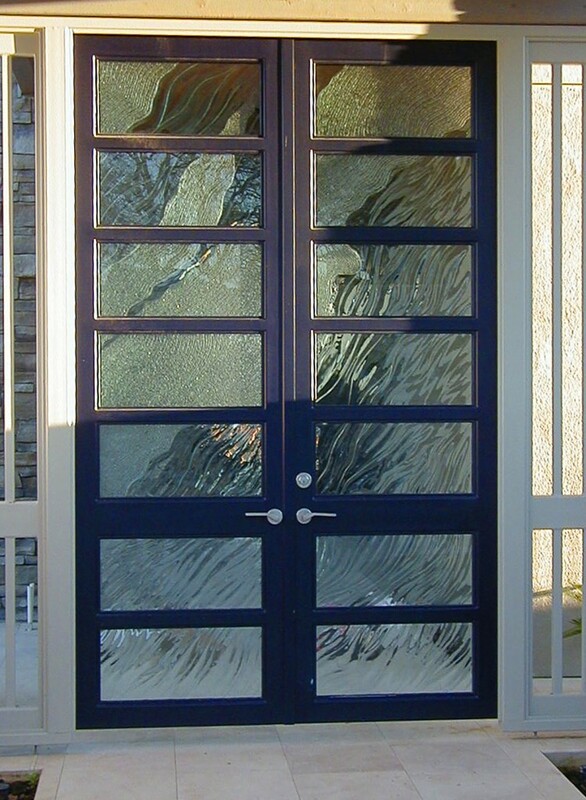 Started working in glass in 2001 in Oakland, CA. 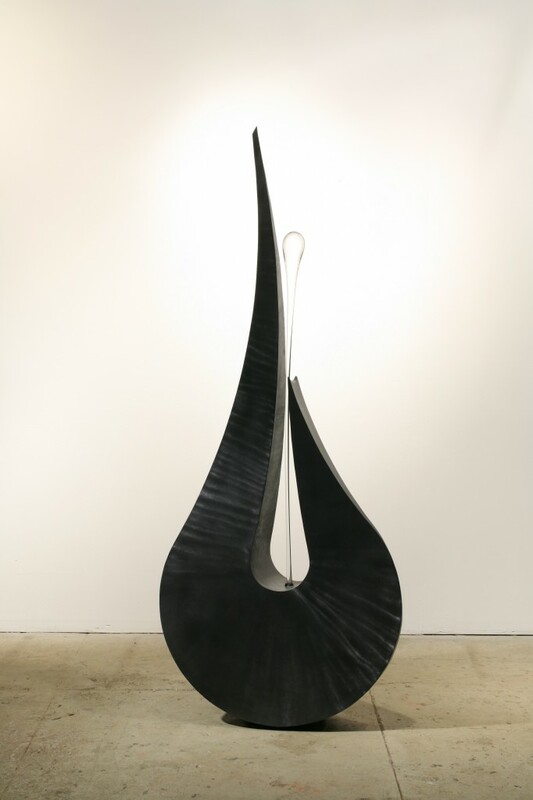 JP Long’s sculpture elaborates the dynamic fluidity and rigidity of the opposing materials, glass and steel. Form, mass, and implied movement are the three fundamental themes inhabiting his work. Based upon natural tensions between opposing harmonies, Long elegantly contemplates the capacities of steel and glass, both technically and conceptually. 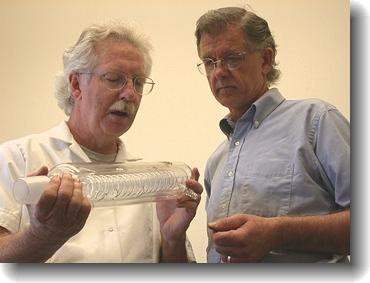 Started working in glass in 2004 in San Francisco, CA. 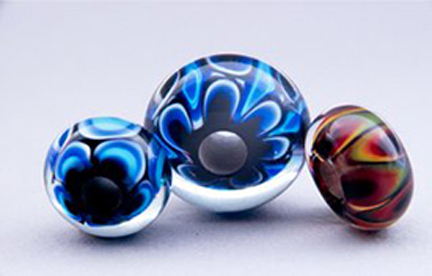 Demetra first entered glass through lampworking, creating glass beads. She was immediately fascinated, and began working in furnace glass with Dean Bensen as well. 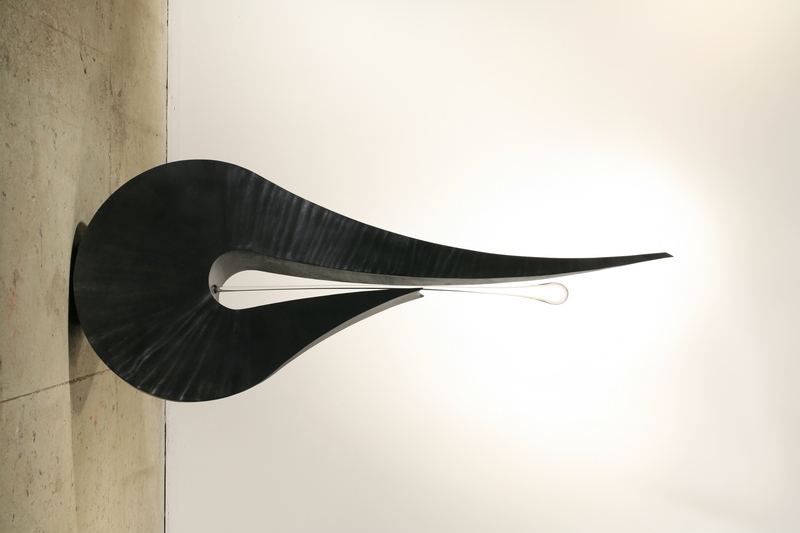 That gave rise to the desire to create large scale sculpture on the torch. In the fall of 2006, she had the opportunity to explore this, through a short lampworking apprenticeship. 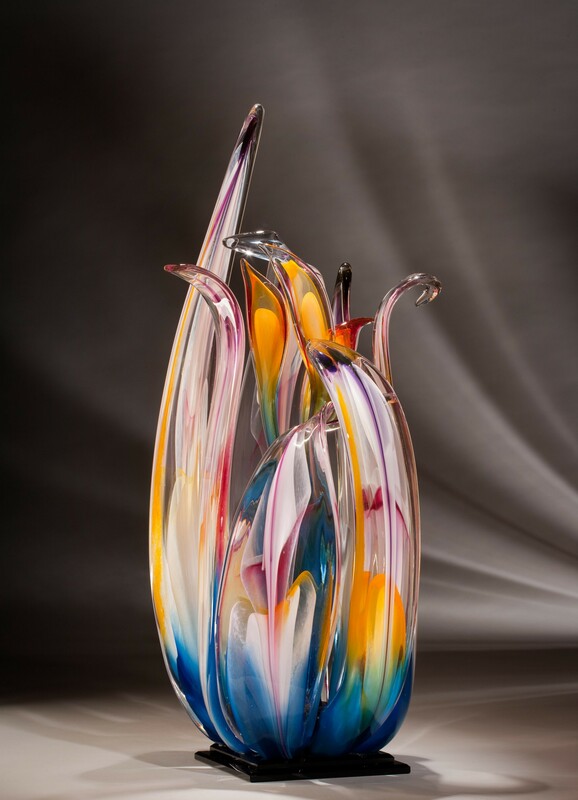 In doing so, she was introduced to borosilicate glass as a material well suited to creating glass sculpture behind the torch. 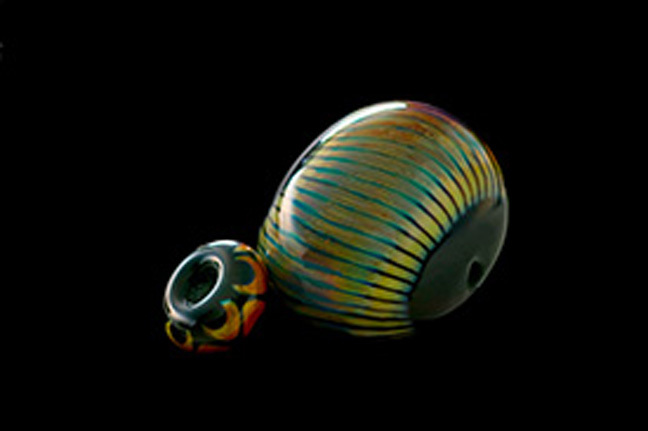 In 2007, she could see a convergence between the things Dean was teaching her about traditional blown glass, and the techniques she could utilize while flameworking. 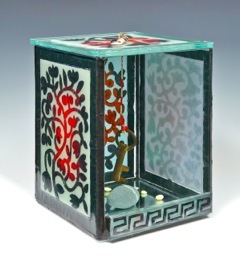 As a result, she switched focus from beadmaking to flameworked glass sculpture. 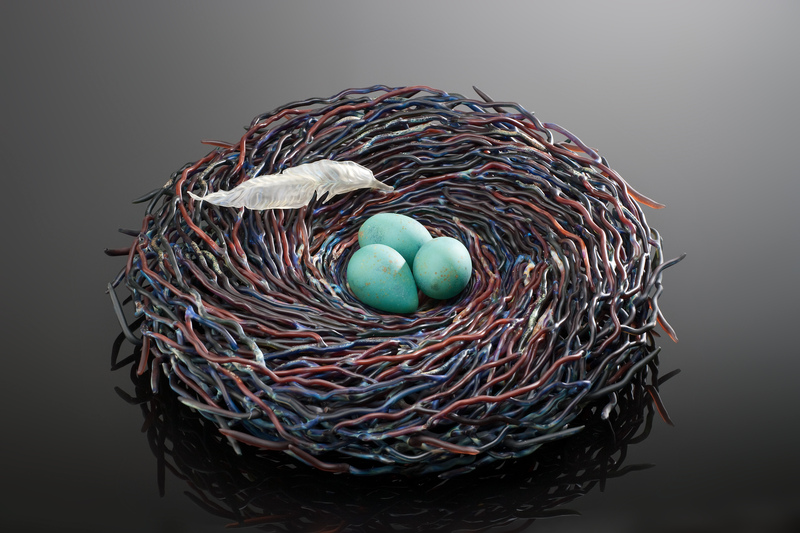 She built upon her foundation in glass, and is self-taught in developing the techniques needed to create her nests, flowers, and branches. 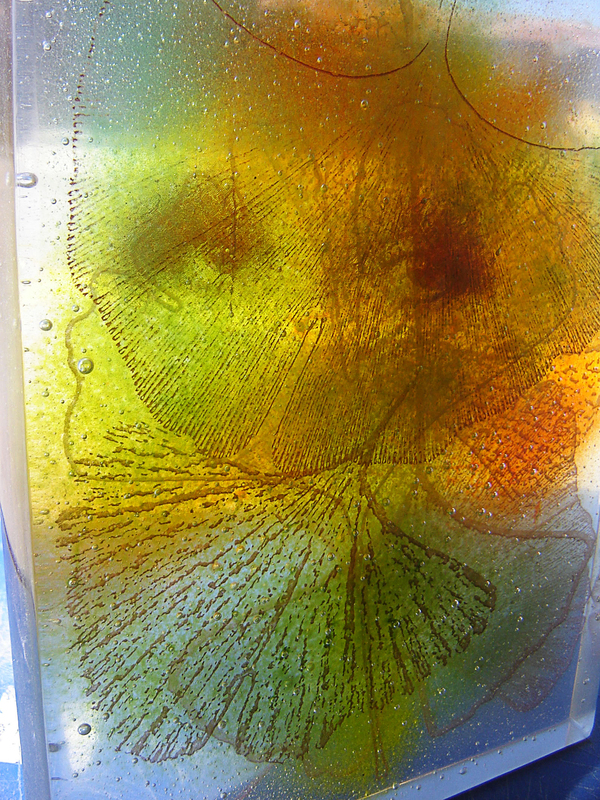 In 2010 she was juried into the prestigious Higuchi class at Corning, learning the ancient technique of Pate de Verre. 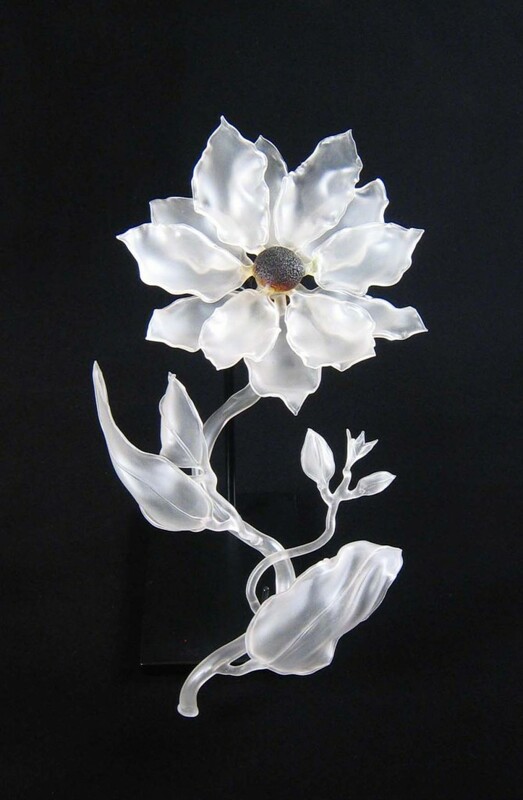 She has since pioneered an approach for casting pate de verre components and attaching them to flameworked sculpture. In addition, she took two classes with Michael Janis on bas relief casting and the sgraffito technique. 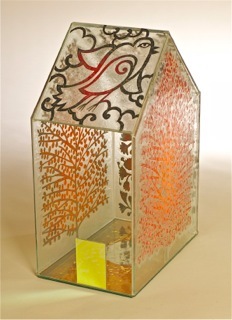 She has received national recognition for her glass nest and flora sculpture and is included in many private collections. She has also exhibited nationally, including at the S.F. Museum of Craft + Design, a solo exhibition at Vetri in Seattle, and at the 2012 National Liberty Museum “Liberty in Bloom” show. 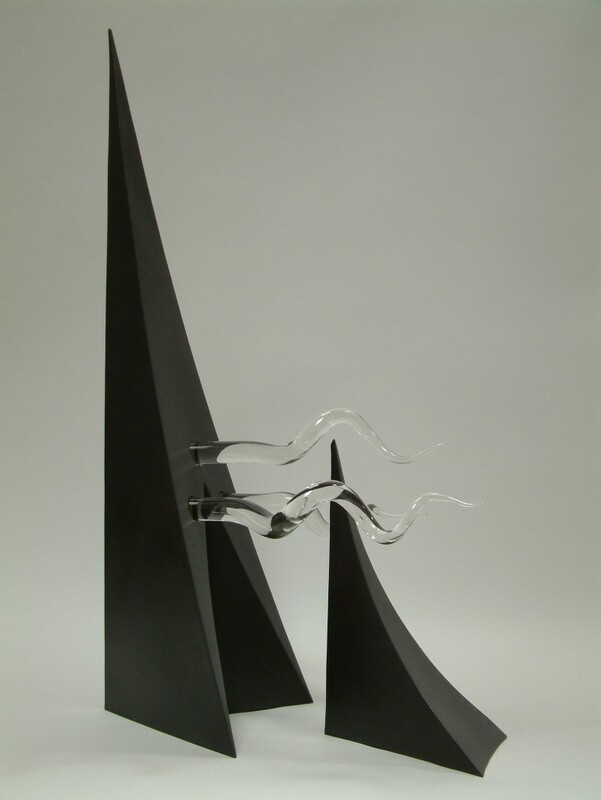 Her diverse background is now reflected in her work, which is no longer just flameworking, but encorporates other disciplines in glass as well. She operates a private flameworking studio in San Francisco, CA where she continues to develop her signature work. 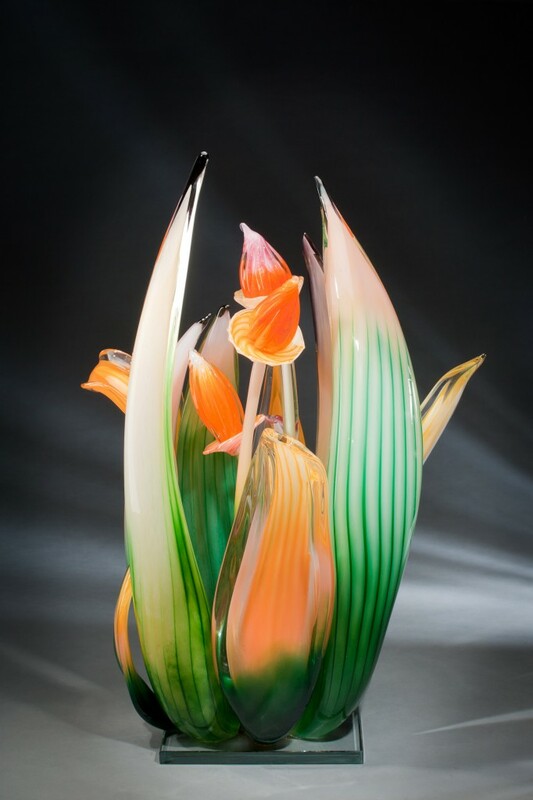 She is also an educator, and Board Member of the Glass Alliance of Northern California.